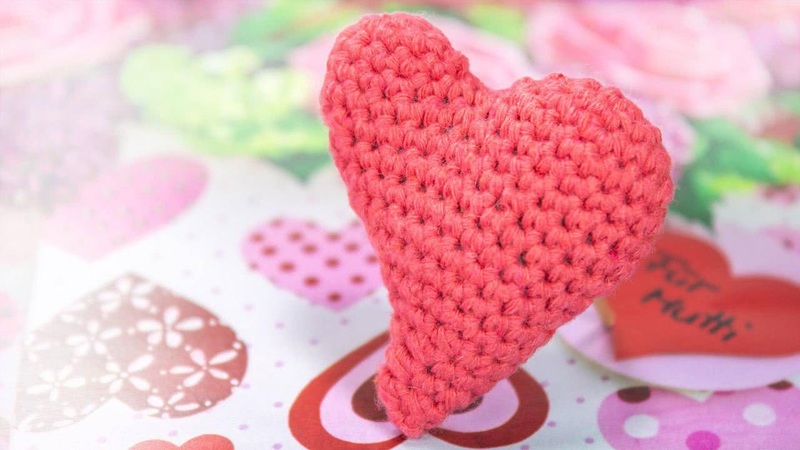 This free crochet heart pattern and video tutorial is a simple way to make a little asymmetric heart perfect for sweetening up any little project. 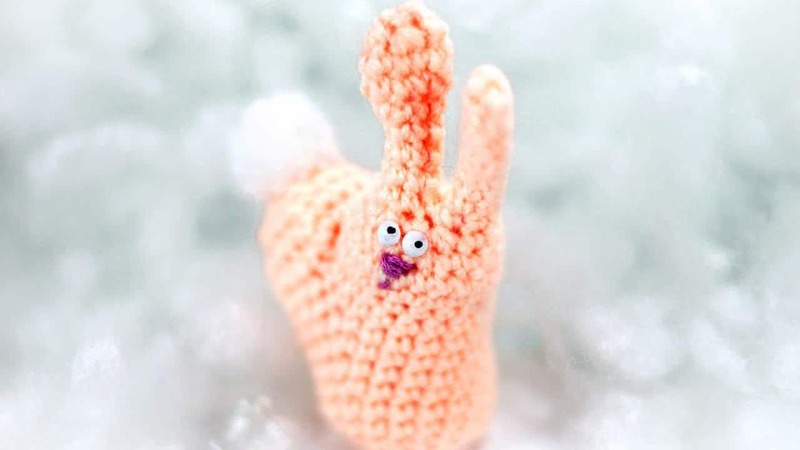 Crochet big piece, don’t cut the yarn, crochet 1 ch, join to the small piece and continue crochet. 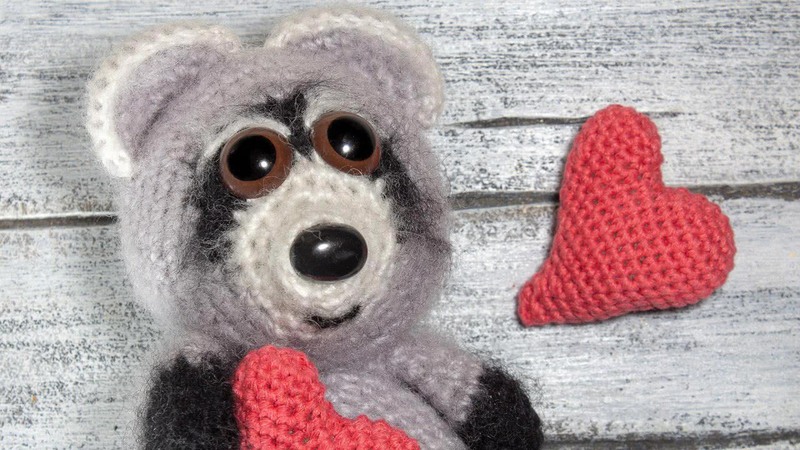 This entry was posted in Crochet, DIY, Video Tutorials and tagged crochet, free, heart, pattern, tutorial, Valentine’s Day, video. 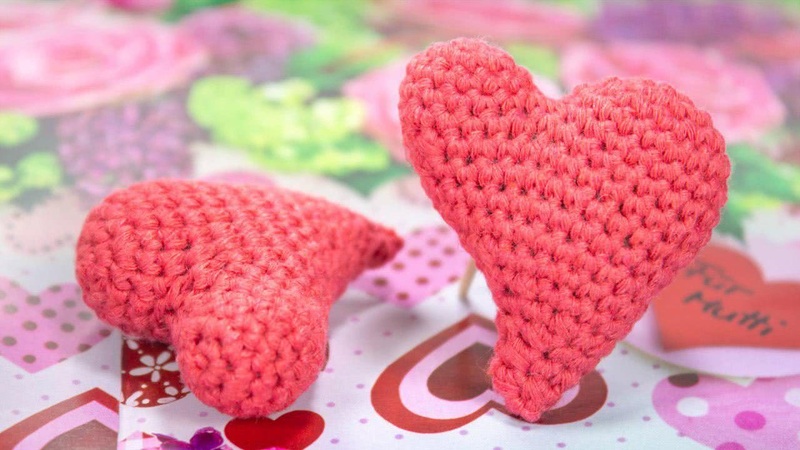 How to crochet a Valentine's Day gift - a little cute bunny heart.